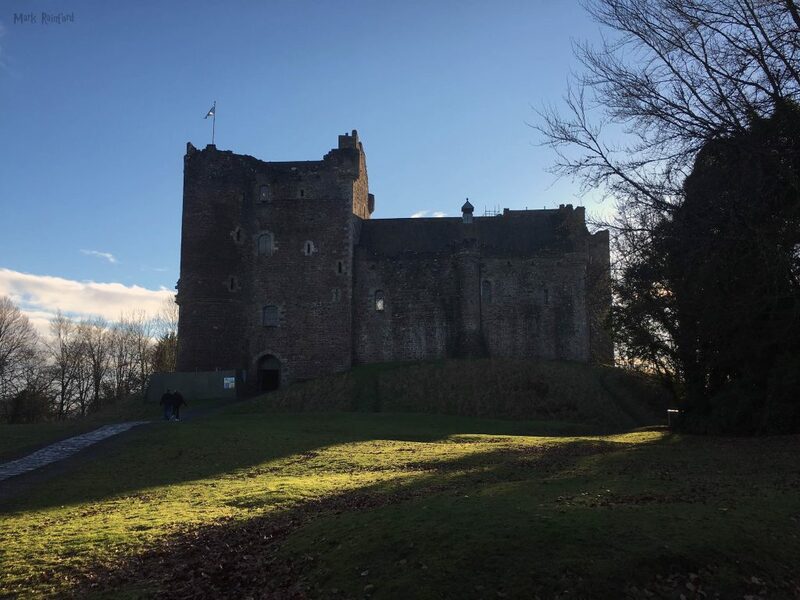 This entry was posted in Highlands, Panoramic, Photos, Scotland and tagged Hightlands, Huntly Castle, Panoramic, Photo, Scotland on August 5, 2017 by Mark Rainford. 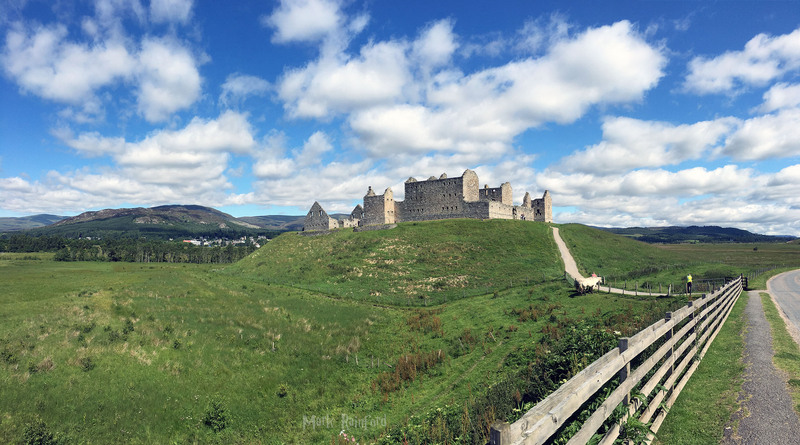 Panoramic photo of Ruthven Barracks, near Ruthven in Badenoch, Scotland, are the smallest but best preserved of the four barracks built in 1719 after the 1715 Jacobite rising. However there has been a fortified structure on this hilltop site in 1229. 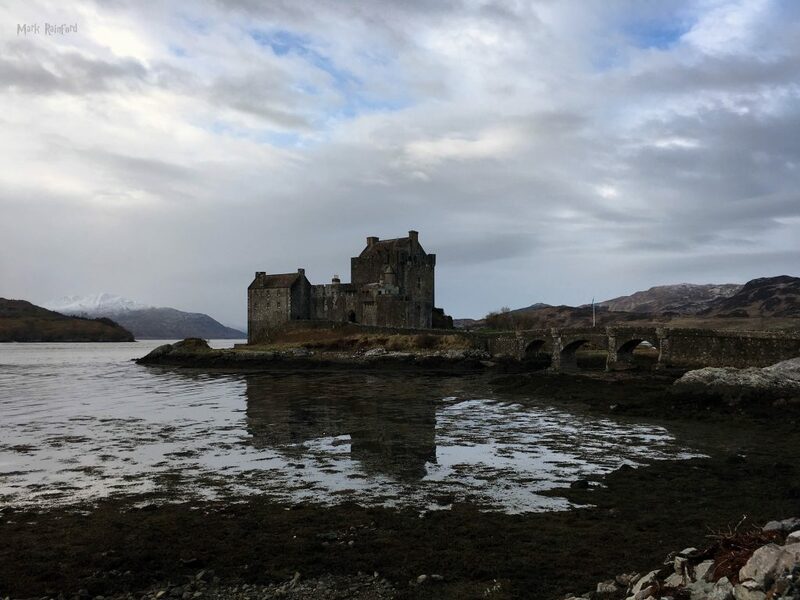 This entry was posted in Highlands, Scotland on August 4, 2017 by Mark Rainford. This entry was posted in Highlands, Photos, Scotland and tagged Culloden, Highlands, Panoramic, Photo, Scotland on August 4, 2017 by Mark Rainford. 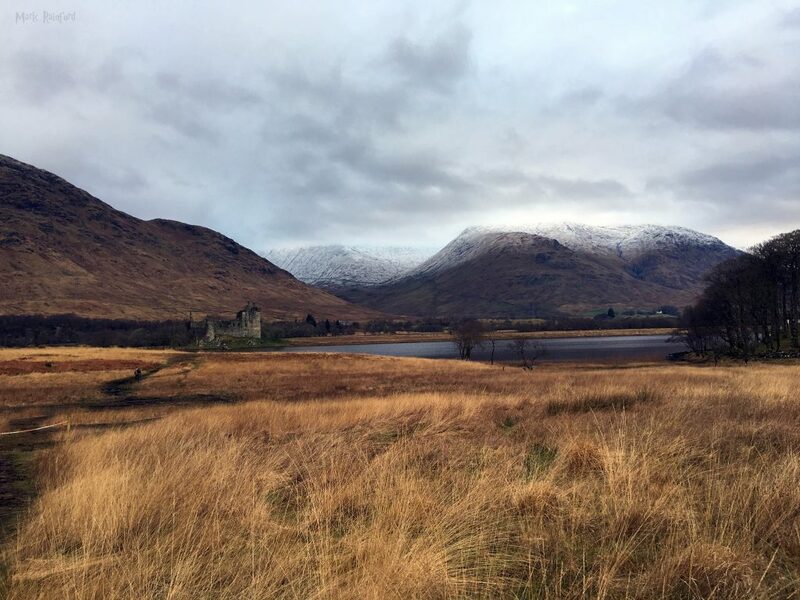 This entry was posted in Highlands, Photos, Scotland and tagged Fort George, Highlands, History, Panoramic, Scotland on August 3, 2017 by Mark Rainford. 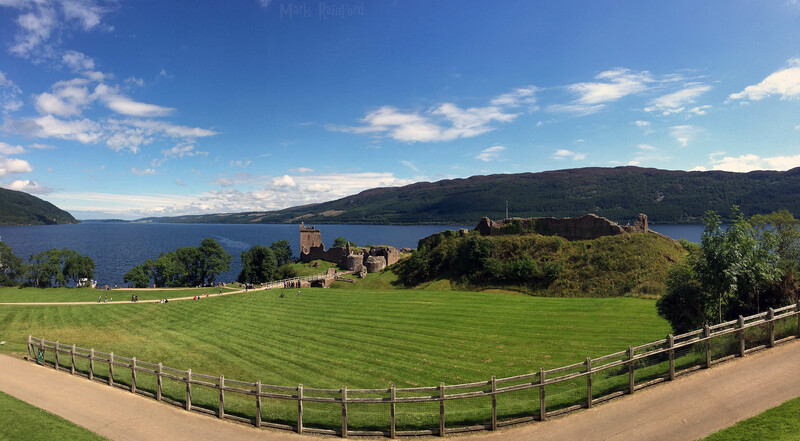 This entry was posted in Highlands, Photos, Scotland and tagged Castle, History, Panoramic, Photo, Scotland, Urquhart Castle on August 2, 2017 by Mark Rainford. This entry was posted in Highlands, History, Panoramic, Photos, Scotland and tagged Aberdeenshire, Castle, Dunnottar Castle, History, Photo, Scotland on August 1, 2017 by Mark Rainford.